I first began this blog almost one year ago exactly and my very first post just happened to be Tampopo in Rowland Heights. I’m not sure why I chose Tampopo to be the first–perhaps because they were also new and about to embark on a mission to feed the world with ramen–but it does make me a little sad to see them also be the first of all the ramen-ya’s I’ve featured on this blog to close. 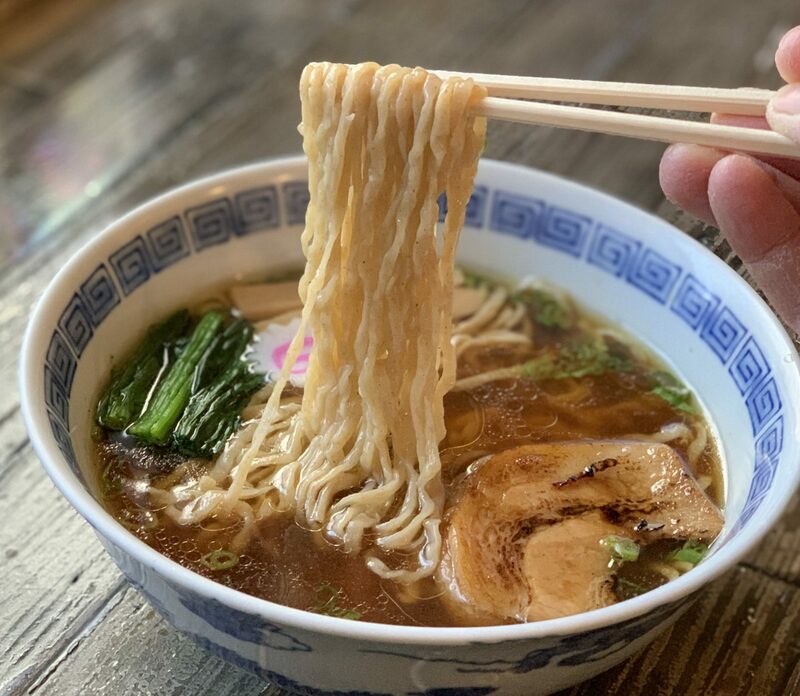 Sunday June 1st will be their last day of operation so if you happen to read this in time and live nearby, you may want to bid them a ramen farewell. I was the first one to arrive for lunch today and the sign above just said it all. It’s unfortunate to see them go, but I have a feeling that the owner Tajima-san will be opening again in a different location relatively soon. After speaking with him for a generous amount of his time, he told me how he owns the Tampopo name and its recipe and briefly explained his plans to franchise the company. 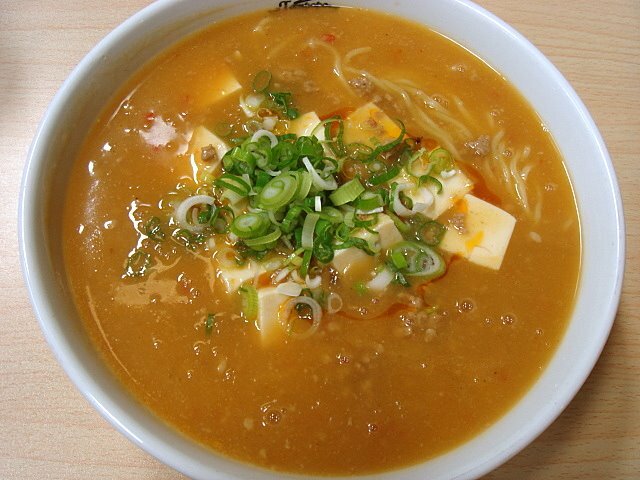 We both agreed that a more compact ramen-ya in an easily accessible area (Diamond Plaza is a traffic nightmare) would be a better experience for everyone. 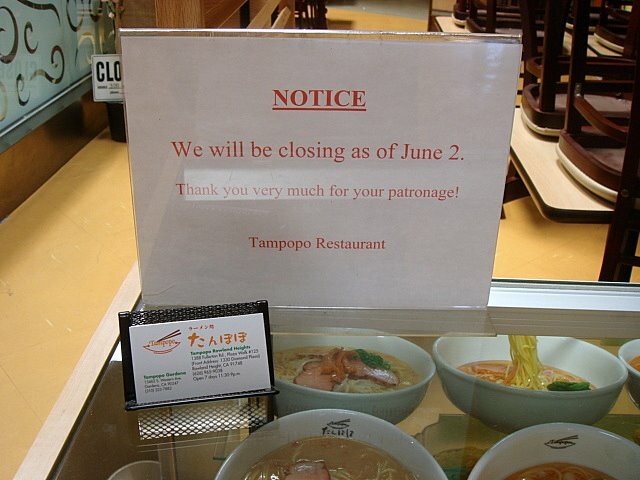 Hopefully Tajima-san won’t wait too long to reopen. A world with one less ramen-ya is a world that I don’t like being in. One of the reasons why Tajima-san is closing this location is due to the increasing operating costs. Since tonkotsu ramen (their specialty) takes over 10 hours to cook everyday, the cost of the gas alone has increased ~$400 a month. After hearing that, I don’t blame him at all. 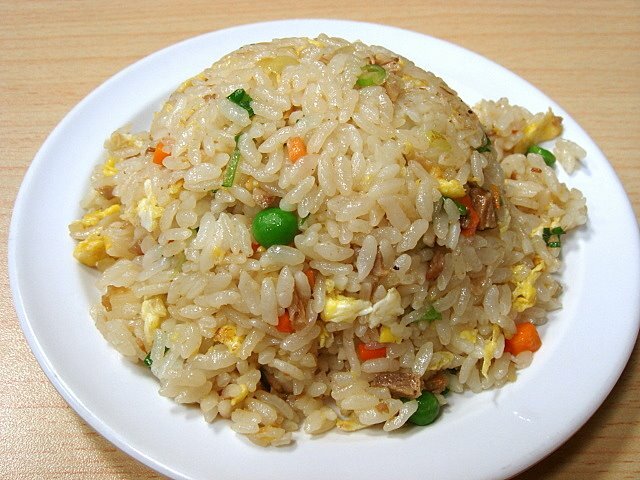 I also got a half order of chahan to aid in moving the thick Mabo soup down my throat. Today’s chahan was the best that I’ve tasted from all the other times I’ve ordered it at Tampopo. Perfectly fried without being overly greasy. With that said, I reluctantly got up from my seat, bowed and shook hands with Tajima-san, gave him my regards, left the waitress a nice tip (she won’t have a job after tomorrow), and swiftly exited Diamond Plaza most likely for the last time. Sayonara Tampopo! 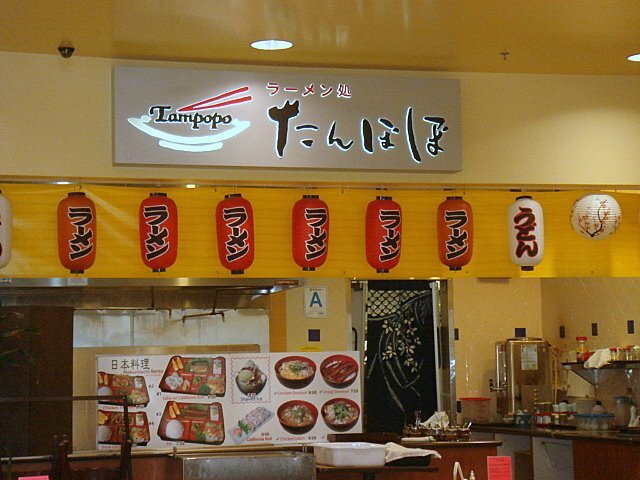 Hmm…I haven’t eaten at any Tampopo’s in ages. 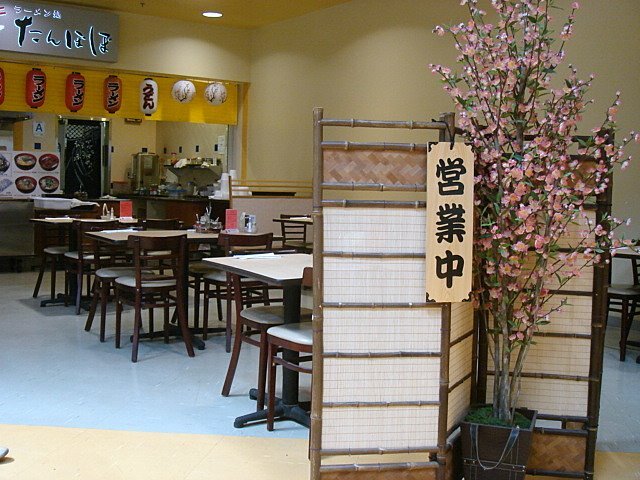 I’ve never been crazy about them and I’m still sore that the one that used to be in the Costa Mesa Mitsuwa replaced Surugaji Ramen years and years and years ago. Haha. Old grudge. I’m excited to see what’s next though!